Every Bunny But Me Bun Toons! YAY! | Ty Templeton's ART LAND!! 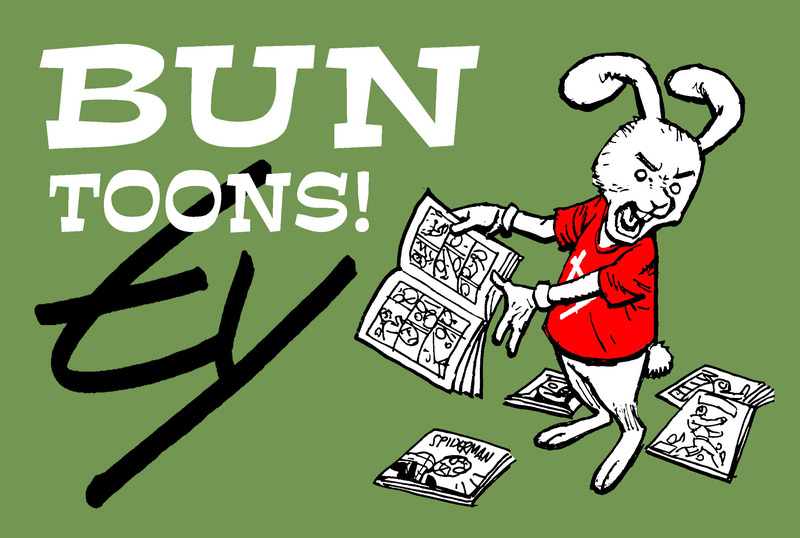 This entry was posted in bun toons, Bunny Funnies, Convention Stories, Ty Toons and tagged comic books, Comicon, comics, fandoms, San Diego, San Diego Comicon. Bookmark the permalink.